The last time any sports team called Brooklyn, New York their home, Eisenhower was President and Alaska was not a state yet. 1958 was the year that Castro began his revolution in Cuba, the year Michael Jackson was born and the year the baseball team the Brooklyn Dodgers moved to Los Angeles. So it was with some historical significance that on April 30, 2012, the basketball team formerly known as the New Jersey Nets officially became the Brooklyn Nets. The move was official that day, as two black and white logos were unveiled that paid homage to the old New York City Subway roll signs from the 1950s, which was the last time Brooklyn last had a major league sports team. Opinions about the move, the team’s ownership (which includes hip-hop mogul Jay-Z) have been varied. 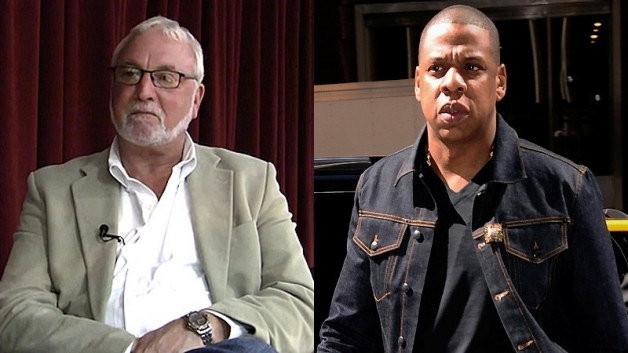 New York Post sports writer Phil Mushnick has held strong negative opinions of Jay-Z’s leadership role with the team since the beginning. He wrote a column in response to the release of the new team logos and set off a firestorm of controversy with his comments which many are calling racist. He implies in his article that since Jay-Z is known for his controversial and racy lyrics, that makes him unqualified to be a team owner. He suggests adding a 9mm with hollow tip shell casings to the logo to “make it Jay-Z hip”. He recommended that the team change its name to the “New York N*****s, and the cheerleaders could be the Brooklyn B******s or H***s”. Apparently he took issue with Jay-Z calling marketing shots on the team and proposed sarcastically that they should not stop there. Why not give the team the “full Jay-Z treatment” he opines, so that they can celebrate their new urban home? His comments landed him in hot water with many people calling for some sort of repercussion. His comments were offensive to countless individuals but Mushnick believes that his words have been mischaracterized. He said this in a statement following the controversy. His comments not only call Mushnick himself into question, but there are those who are appalled at the lack of editorial oversight and standards that led to this article making it to print. The New York Post is no stranger to disputes regarding their credibility. The paper’s owner Rupert Murdoch has recently come under fire for unethical practices in some of his international publications. People who work for Murdoch have been accused of hacking into the voicemails and emails of influential people. The paper has a reputation for avoiding any negative reports about the government of the People’s Republic of China, to protect Murdoch’s satellite television investments in the Communist country. Critics also say that the Post allows the personal opinions of the writers and editors to play a major role in what news is reported and from what angle. According to a survey conducted by Pace University in 2004, the Post was rated the least-credible major news outlet in New York. 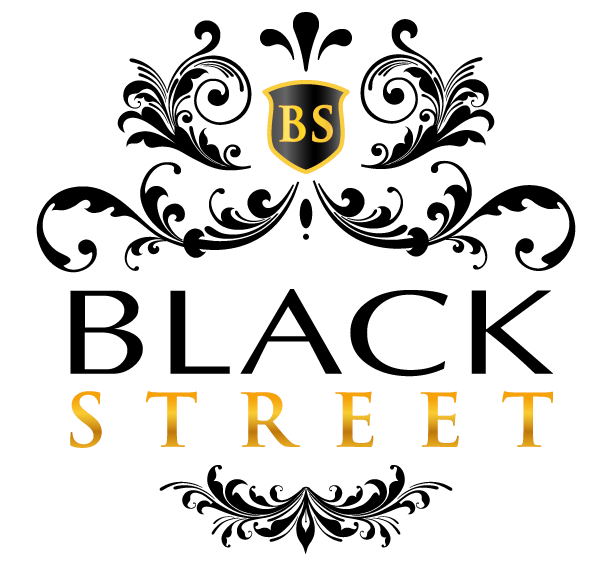 Disclaimer: All views expressed within this post are that of the author and not BLACK STREET entirely. Why is it alright for some to use the vile N & B word, but not others?